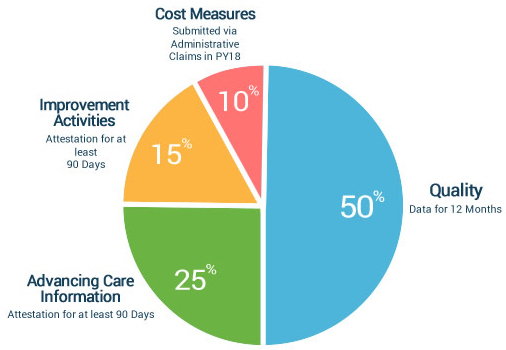 Start your 2019 MIPS Quality Data Collection Today! MIPSwizard is ready to help you collect data for MIPS measure calculation and performance feedback. If you already have a MIPSwizard account from the 2018 program year, log into your account and register your 2019 MIPS reporting. If you do not have a MIPSwizard account, now's the time to get started! 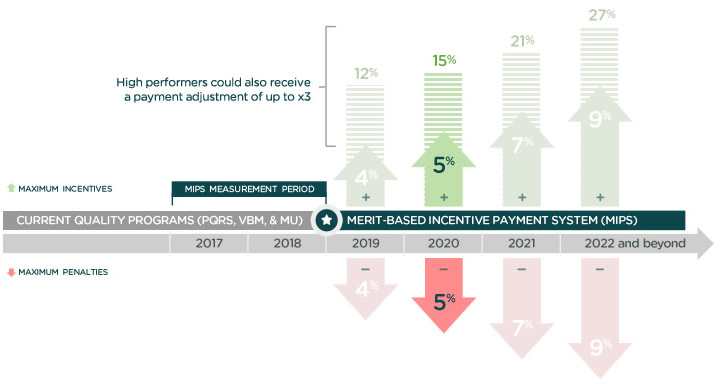 In the 2018 Program Year there are higher performance thresholds, now 15 points in the 2nd program year of MIPS whereas the threshold was just 3 points in Reporting Year 2018. Start collecting data now to review and manage your patient registry throughout the calendar year. MIPSwizard is now accepting new registrations to begin collecting data for the 2018 MIPS program. Remember, if you already have a 2018 MIPSwizard account, log back into your account and start or resume your 2018 reporting. If you are new to MIPSwizard, use the link below to get started! As a 2018 Qualified Registry, MIPSwizard supports all MIPS Quality Measures. Select the product that best fits your practice for satisfying MIPS in 2018. Complete payment for multiple individual Eligible Clinicians (EC). Groups of 10+ ECs are eligible for discounted pricing! Need help? We are available to assist you, at no extra cost. Copyright© Premier Inc. All Rights reserved. Premier and MedConcert are registered trademarks of Premier Inc. ImpaQt Quality Reporting Gateway™ v4.0 is a trademark of Premier Inc.